Art-IT Channels - Vaxa Inc. It takes the Vendor, Partner & the Customer to Fix It. For the technology industry, the lines between direct and indirect channel sales are blurring, even if the companies want it to be different. 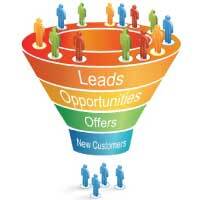 Each of the major OEM vendors like IBM, HP, Lenovo, Cisco, and Dell and others has a simple channels sales strategy. They handle the large accounts and try to get channel partners to sell to everyone else. 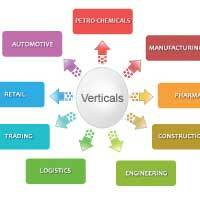 To facilitate this process, vendors set up relatively complex partner structures and programs. At the highest level, the vendors sell to distributors such as Avnet and Arrow Electronics and they, in turn, sell to lower tier resellers. The large distributors are compensated in several ways--from getting product discounts and market developments funds which are meant to be used to assist lower tier partners with their sales and marketing efforts. The partners are mostly only capable of focusing on generating short term revenues. Partner limit themselves to less than a handful of industries--and even then, they will say their business is not concentrated to any particular customer type. Many partners are in hardware mode instead of solving customer business problems. OEMs are throwing money at the performance problem on the hope that partners will figure out how to use the money to increase performance. The OEMs really don't understand their channel partners to a sufficient level to be able to craft programs to help partners increase their sales. Partners are less loyal today to a particular OEM and support multiple platforms, therefore, OEMs are less inclined to help partners with their overall growth strategy in fear of partners being platform agnostic. This performance gap is a problem that needs three stakeholders to solve it--the vendor, the channel partner, and the customer. Leaving one out will only continue the status quo and everyone suffers because the customer will be left with resellers who sees every problem as a nail. The answer is not putting more structure around partner programs or increasing program elements since that create more complexity in the partners' minds and does little to help resellers to create a sustainable, longer term strategy. In Vaxa's research with resellers, they have excellent visibility to short term sales but are on constant edge regarding their long term viability. The cloud is a major disruptor to the entire information technology industry which turned customers into competitors of the product manufacturers. Selling services like cloud is not a strong point of traditional resellers or even those who are more mature. 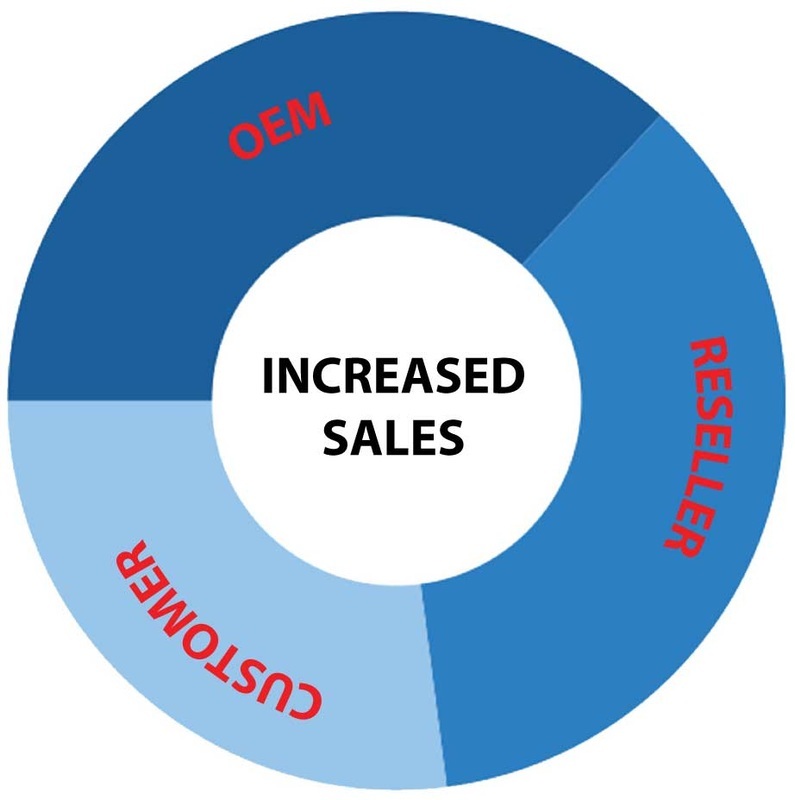 There are four ways OEMs can help resellers to increase sales. Resellers like to think they are industry agnostic. The facts tell a different story. In Vaxa's research with IT resellers, especially who are $50M or less, their revenues are concentrated in just a handful of industries like Healthcare, Government, Banking, and Manufacturing. Further, their industry revenue mix hasn't really changed since their inception. A major issue is that resellers have not invested a sufficient level of assets to get under their customers' real pain points, emerging challenges, and how to address those hurdles beyond just selling them IT infrastructure. Further, resellers tend to stick to customers they already know and really do not venture outside those industry sectors they have traditionally sold to. However, when they are provide fact-based evidence of an emerging opportunity, they tend to react well. IBM Life Sciences provides a compelling case of how to drive resellers into a specific industry opportunity. When the genome was sequenced, it create a new avenue for pharmaceutical companies to develop drugs. But, it also required alternative configuration of IT systems in order to make use of the data coming out of drug R&D. It required the IT industry, including resellers, to retool itself to understand the intricacies of drug development, how technology solutions played into that development, and the addressable market opportunity. IBM took it onto itself to educate selected resellers on what it takes to pursue this market, the customer value proposition, and the benefits to resellers. The selling of the industry play to reseller was important since it also required resellers to make organizational investments. Without IBM's initiative to take to this opportunity to the resellers, the resellers would not have the asset based to fully understand what was at stake. Resellers come in different forms--from pure-play hardware, software, services resellers, to those combining a mixture of all capabilities to varying degrees. Once each type of reseller find what they are good at selling, they will seldom change their business model. In a world where the most important business model is based on delivering customer value--that is solving live business problems, it is rare any one reseller can provide the optimum customer experience. Therefore, resellers working with each other become a new capability they must develop. They must, however, create a broader understanding of the customer issues and stand back to assess parts of the customer value proposition they can deliver and the other capabilities they need to partner with. Bringing together different types of resellers--hardware, software, and services is, in part, the responsibility of the vendor, at least, to make each partner type aware of who else exist to participate in solutions sales and service. Oftentimes, partners do not take time to research and prioritize which other companies they need to partner with or are just not aware of each other. 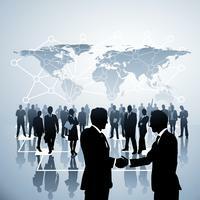 Providing avenues to increase the deal flow pipeline is critical to all resellers. But most resellers do not have the bandwidth to design and implement marketing campaigns that will optimize their market development funds (MDF) or to justify increasing that MDF through their own dollars to fill their sales pipeline. Today, some vendors provide playbooks that resellers can use in their marketing efforts. However, those materials are either too generic or broad to be customized by the partner for particular customer segments. Therefore, these off-the-shelf assets mostly go unused, even when partners are aware they exist or can be found on the vendors' partner portal. One approach that OEMs can use is to determine which of these market campaigns are of most use to the majority of partners and focus on creating a more solid set of marketing tools that will be seen as practical and usable by partners. Vendors guess too often what is usable. 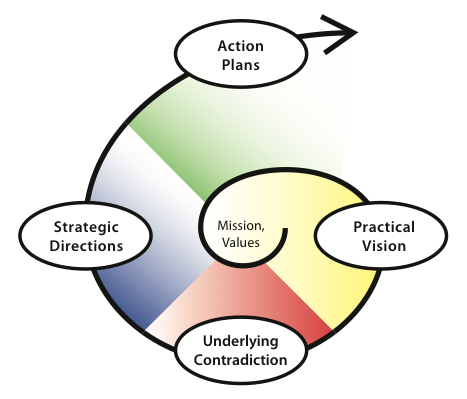 The only way to know for sure is to ask the partners--but this has to done in a credible and methodical way. One of the most highly valued marketing pieces but least understood and under leveraged is customer case studies. The planning and execution of these case studies are a balance of marketing, science, and creativity. But, they are are often limited to a brochure type write-up that is printed or distributed electronically via a PDF format. Additionally, these customer cases are too tech-centric and does not bridge to how the solution addresses the customer real problems. Instead of just passing on MDF to partners, OEMs can also make their marketing communication machine accessible to partners so case studies can be turned into multi-touch, multi-media communication. In multiple Vaxa studies, long term strategy is consistently the top issue that resellers feel they are less comfortable with than any other part of their business. Resellers invest heavily in driving the short term sales pipeline but they lack the clarity and confidence to make relatively modest investments in future industry plays. Resellers have not built the strategic organizational capabilities to look across the customer base they are serving, expand their view to adjacent sectors, or explore opportunities they have not previously considered. Resellers are exceedingly conservative and risk averse, given their relatively modest margins which must be made up in volume sales. In their minds, if it is not painfully obvious if they will get a return from their investment, they will not take the risk. This issue needs to be addressed as there is benefit to the reseller, vendors and to customers they currently and yet to serve. A vendor who who helps their resellers to build this capability should not see the new skills being used against them but just opposite in that their resellers will give more mindshare which, in turn, impact share of wallet.